Messianic Psalms takes us on a journey past the deep, dark abyss of the Saviour's sorrow, up to the towering heights of the majestic glory of the King and through the meadows of tender grass provided by the Good Shepherd for His sheep. The author invites us to look with him at these sixteen psalms which protray the Lord Jesus Christ. Messianic Psalms by T Ernest Wilson was published by Gospel Folio Press in September 2001 and is our 36420th best seller. 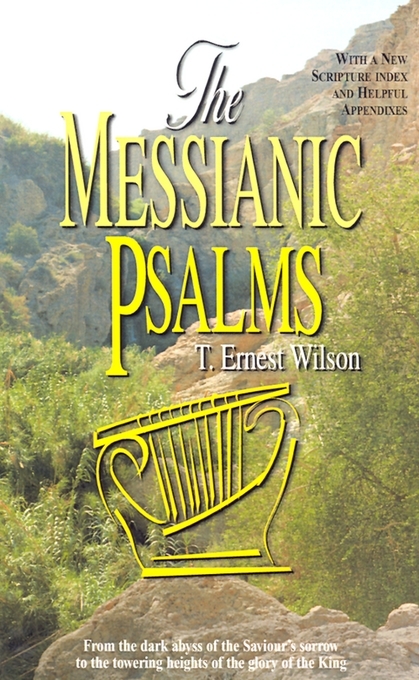 The ISBN for Messianic Psalms is 9781882701285. Be the first to review Messianic Psalms! Got a question? No problem! Just click here to ask us about Messianic Psalms.